Redd Kross US Spring Tour 2017! 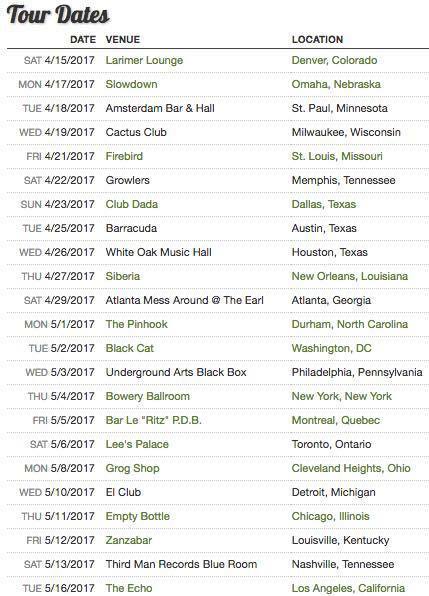 Redd Kross US Tour Spring 2017. 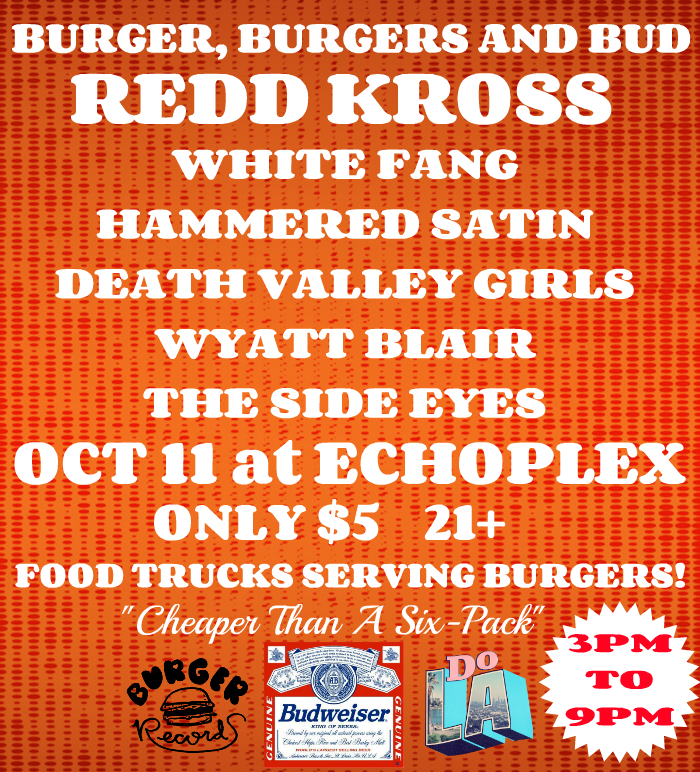 To buy tickets http://reddkross.com/shows/ or check local listings. OMFG!!! 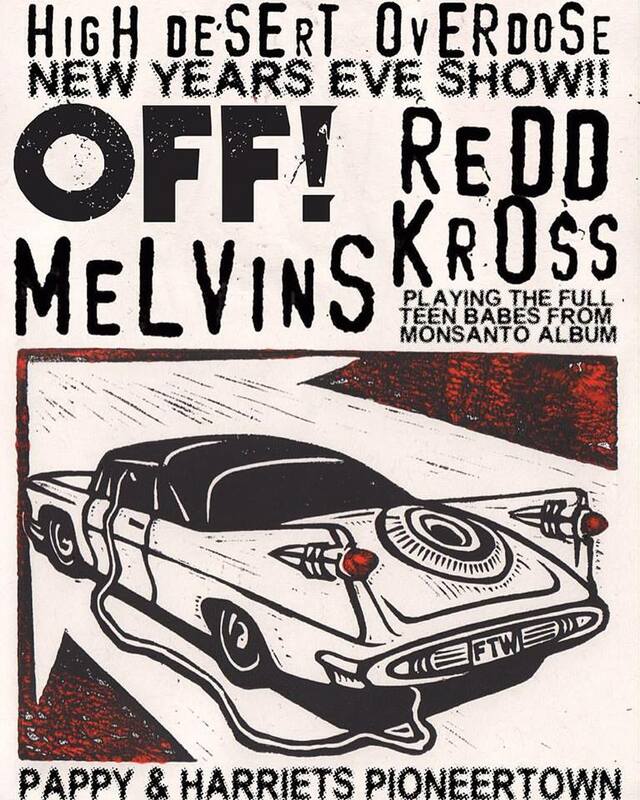 Redd Kross playing Teen Babes from Monsanto – 2 shows w/ OFF! and Melvins! 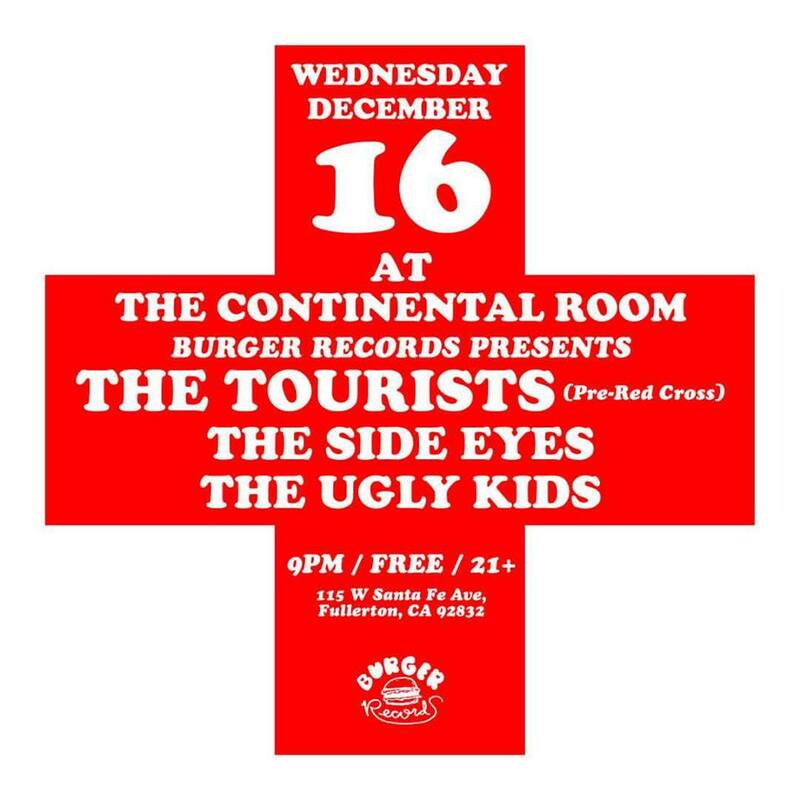 2 Redd Kross shows to round out the year. We’ll be playing all of Teen Babes from Monsanto and other select hits. Steven is doing triple duty. Come freak out!! Tickets on sale Friday Aug 19th. Hey! the Tourists are reuniting for one night only to play a benefit to help out our old bandmate and brother in arms Dez Cadena. He’s been battling health issues and needs all of our support. 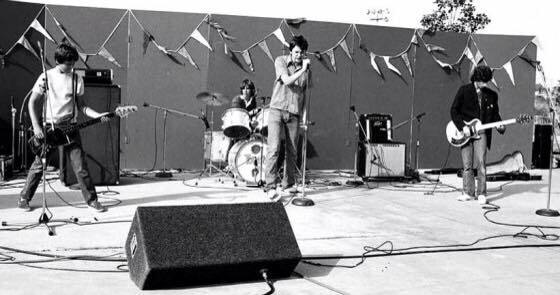 It will be our first show since July 22nd, 1979 at Polliwog Park in Manhattan Beach CA. Nov 22nd Cafe NELA in Glassell Park CA. cafenela.net Great bands all day! 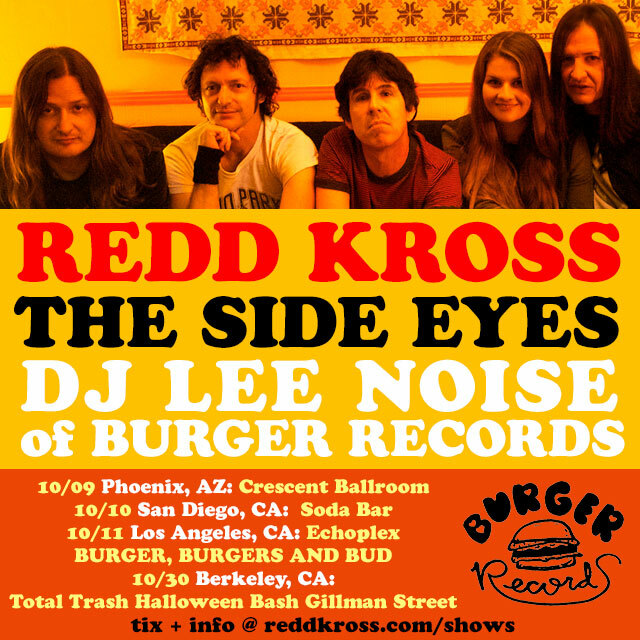 Redd Kross / The Side Eyes / DJ Lee Noise (Burger Records) Oct 2015 Mini Tour! 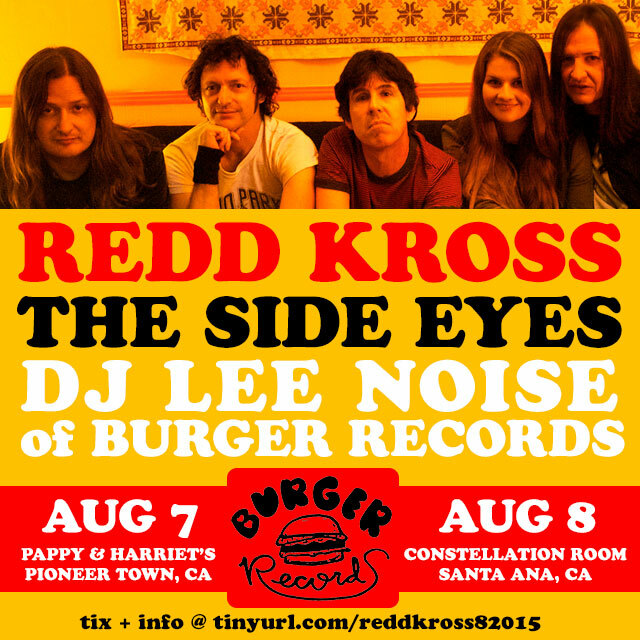 2 So Cal Shows in August : Redd Kross, The Side Eyes + DJ Lee Noise (Burger Records)!